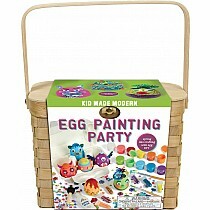 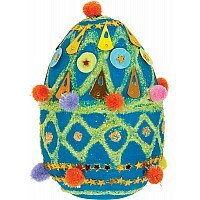 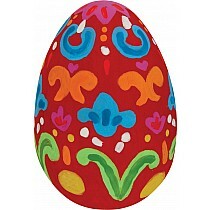 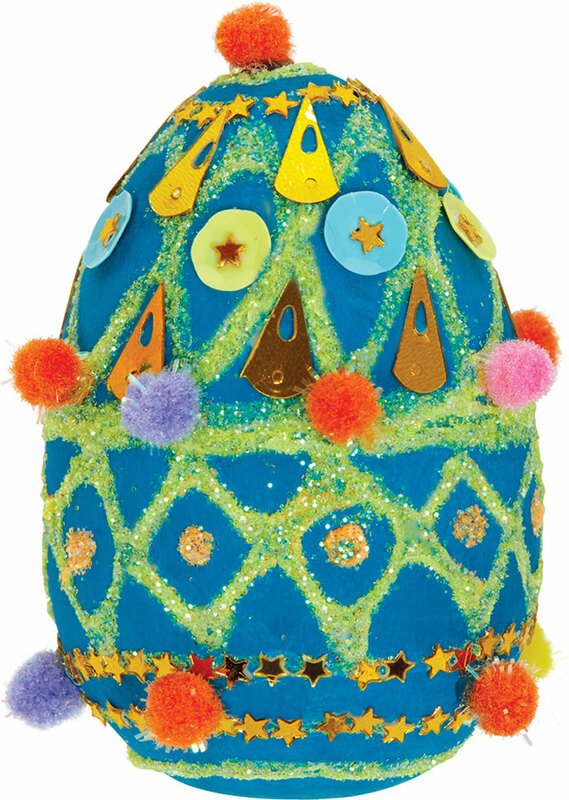 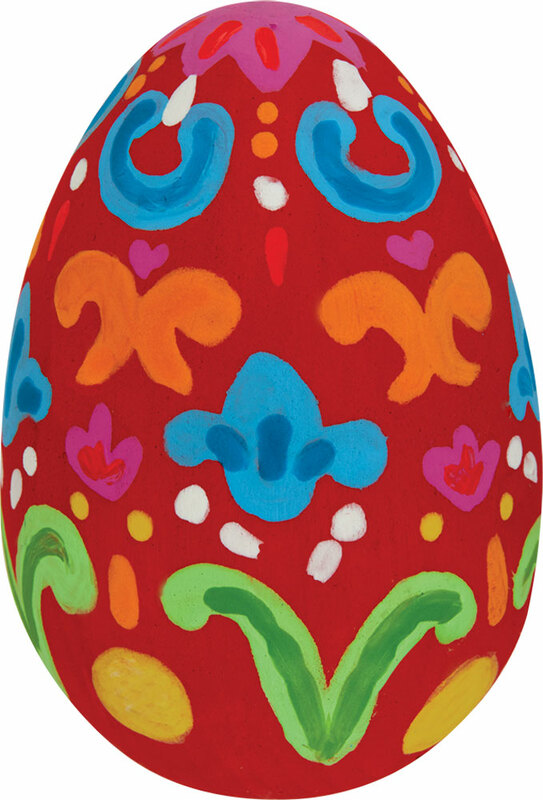 First, young artists turn 6 plain wooden eggs into keepsakes – then unleash their creativity on painting the basket! 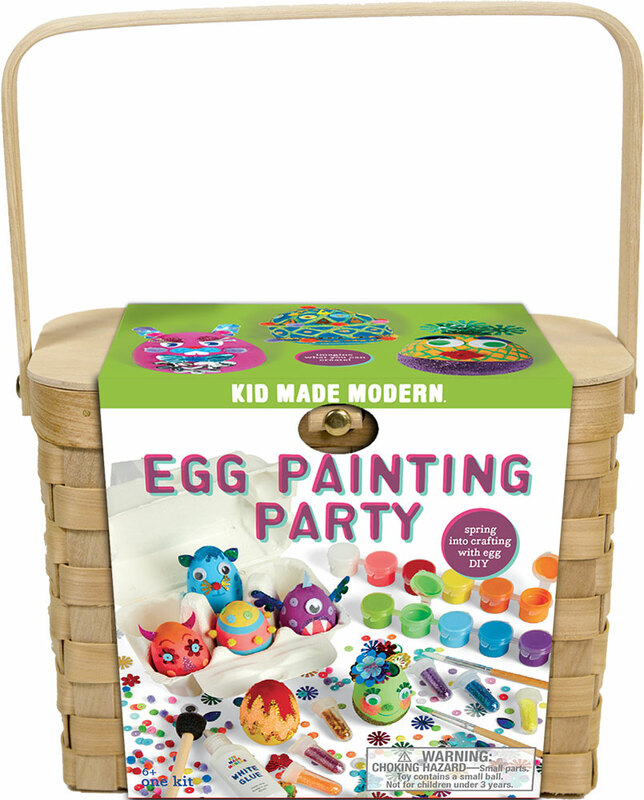 What makes it "a party?" 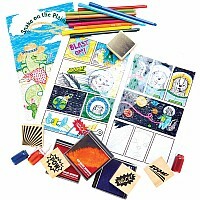 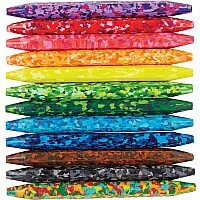 Paint, brushes, glitter, glue, stickers, sequins, googly eyes and a starburst!